Practice your partner numbers to 10 with this game. This games helps you practice your partner number to 10. Try to eliminate all of the balls on the track. It is trickier than you might think. <--Try to solve the addition equations. <--Practice your addition facts with this website. You can choose the addition facts that want to practice and you can choose between two different speeds (normal and super). <--When you click on this link, it might not take you right to the game. Choose "The Digit work-out" from the list. 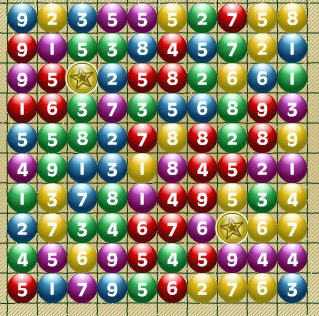 Y0u can choose different levels of difficulty and you can choose addition, subtraction, multiplication and division. 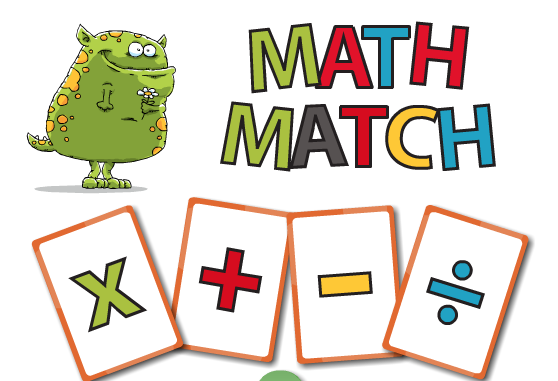 Math Match combines the game of concentration with your basic facts. You can choose both the operation that you want to practice and level of difficulty. This is a challenging addition math game. Be sure to read and follow the directions carefully. If the sum of the numbers is a two digit number, then you look at the digit in the ones place. This games helps you to practice your partner numbers to 10.
that turns at most twice. Good luck.